Why is this? The false equivalence of Israel with Nazi Germany is a common trope, yet what is the basis for this so-called equivalence? As I argued in my blog post “On Criticizing Israel” of June 21, 2013 ( http://rhodahassmann.blogspot.ca/2013/06/on-criticizing-israel.html) if Israel were committing genocide in Gaza now, or had done so in the past, the death toll would be far greater than it is. Israel already has Gaza completely surrounded, except for Gaza’s border with Egypt. It wouldn’t be very hard to commit genocide if Israel wanted to, but it does not. As I write, about 2,000 people have died in Gaza in the latest war, now about six weeks old, many of them civilians, hundreds of them children. This is extremely sad and heart-rending, and it may well be that Israel has committed war crimes or crimes against humanity in this latest round of fighting, as the Goldstone report on the 2008-09 invasion of Gaza also suggested was a possibility (http://www2.ohchr.org/english/bodies/hrcouncil/docs/12session/A-HRC-12-48.pdf). 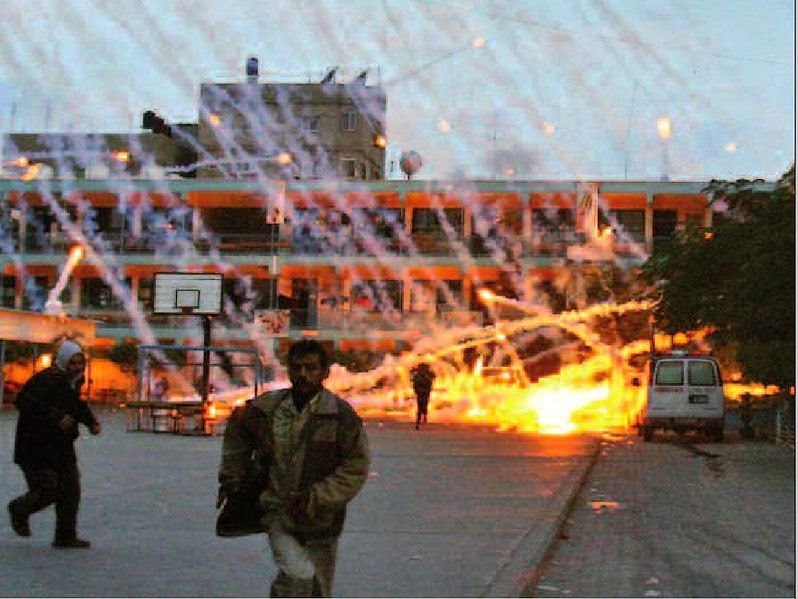 Hamas also seems to have committed crimes against humanity and/or war crimes, such as hiding its weapons in or near schools, but those who charge Israel with genocide don’t usually mention Hamas’ potential crimes. What explains the desire of so many people to equate Israel with Nazism? It may simply seem like a good comparison, since some Israelis consider theirs to be a Jewish state, and the Nazis ‘principal (but not only) victims were Jews. But anti-Semitism is probably the real reason. Calling Israelis Nazis dehumanizes them and implies that they have no legitimate political aims, such as having the right to exist as a state or protecting their own citizens against attack. A much better comparison might be the exchanges of populations between Greece and Turkey after the Balkan wars in the early 20th century. For example, a late friend of mine, a Turkish Muslim, once told me that his grandparents had actually been Bosnian Muslims expelled from Europe during these wars. Israel expelled Palestinians at the time of independence, and Arab states retaliated by expelling an estimated 800,000 Jews. A comparison to the Balkan wars does not absolve Israel of its obligations to Palestinians, nor does it justify Jewish settlements in the West Bank. But it lowers the rhetorical tone of the debate and does not imply that Israelis are the genocidal heirs to the Nazis. Meantime, there is a real, very serious threat of genocide in Iraq. The Islamic State terrorist movement has threatened to wipe out Iraqi Christians and Yazidis (a pre-Christian, pre-Islamic group of ethnic Kurds of whom I had previously never heard.). This is an actual threat of genocide. Genocide is defined in the 1948 United Nations Convention on the Prevention and Punishment of the Crime of Genocide to apply to racial, religious, ethnic and national groups. 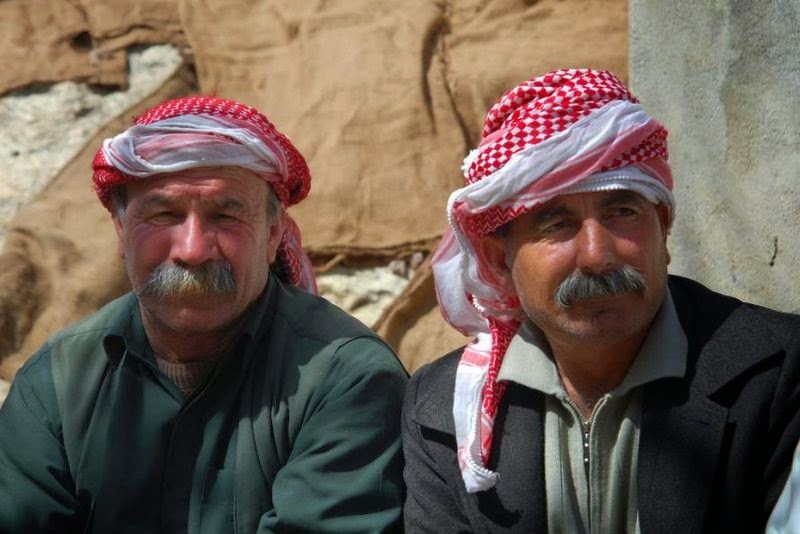 The Iraqi Yazidis and Christians are religious groups. Anyone who watched television footage of the terrified Yazidis fleeing into the mountains yesterday with nothing but the clothes on their backs cannot help but be worried about their fate. President Obama announced last night (August 7, 2014) that he was authorizing American air strikes against the Islamic State because it was in the United States’ interest to do so, as IS was advancing toward the Kurdish city of Erbil, where there are American consular officials and other American citizens. But in a case of potential genocide, American or any other national interest is legally irrelevant. All states party to the Genocide Convention “undertake to prevent and to punish” genocide (Article 1). The United States is Party to this Convention, as is Canada. Speaking of Canada, in February 2013 the Prime Minister established, with great fanfare, the Office of Religious Freedom. This was supposed to be a singular Canadian contribution to international human rights. Its mandate included the obligation to “protect, and advocate on behalf of, religious minorities under threat.” On July 20, 2014, Canada denounced the persecution of Iraqi Christians, and I presume it will soon also denounce the persecution of the Yazidis. But now is the time to give the Office of Religious Freedom more clout to protect the innocent non-Muslims in northern Iraq, for example by urging the government to start a special immigration program for them and by contributing to the humanitarian air drops the US started yesterday evening.